'Splosh!' is an exciting design by Caroline Bessey. A set of six, drenched in colour. 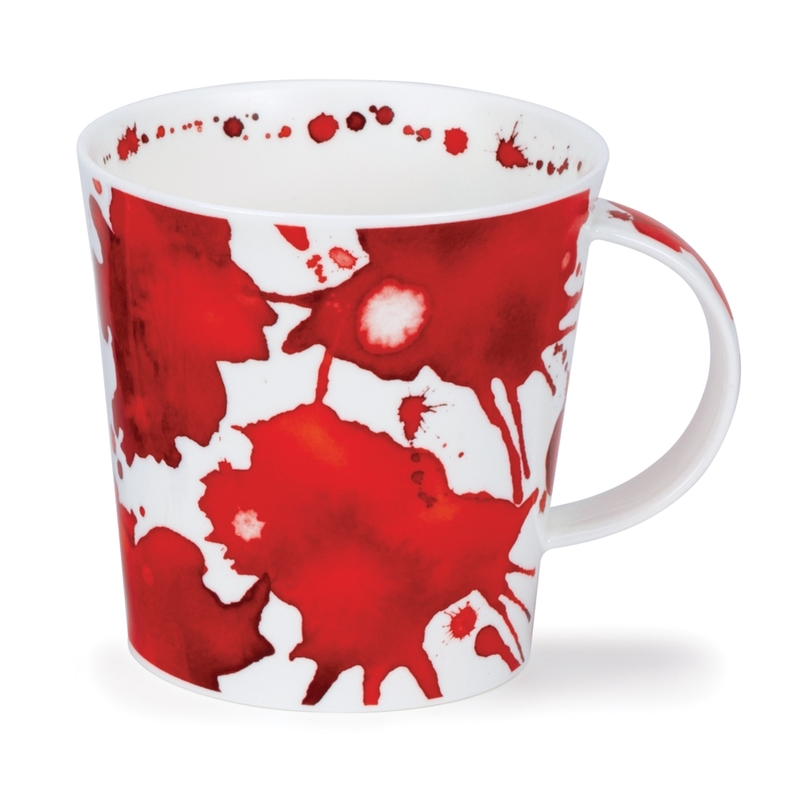 Vibrant red splashes are the feature on this design.